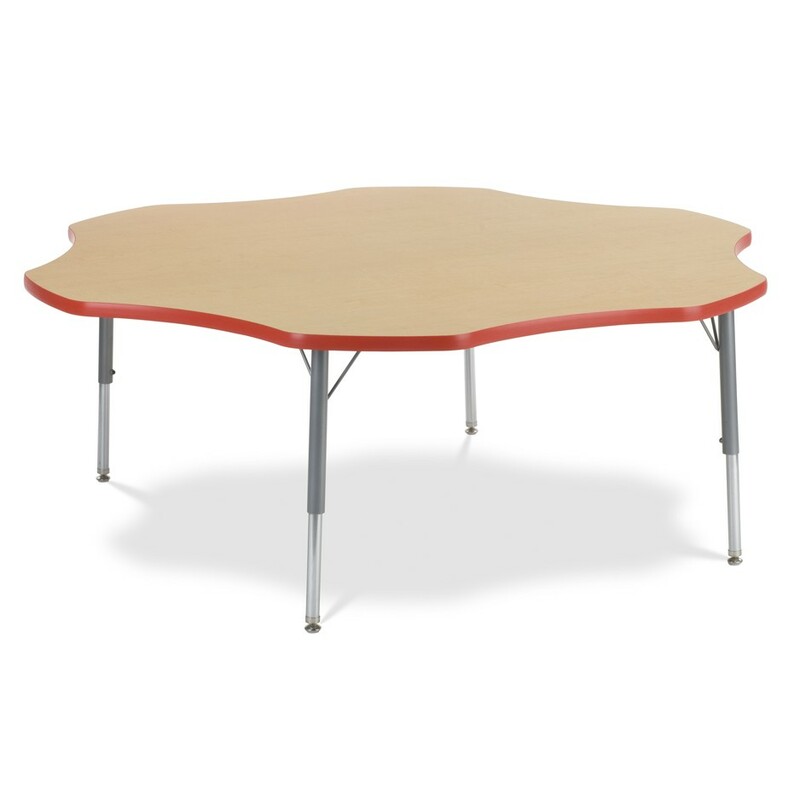 The 4000 series activity tables are versatile with over 10 styles to choose from. 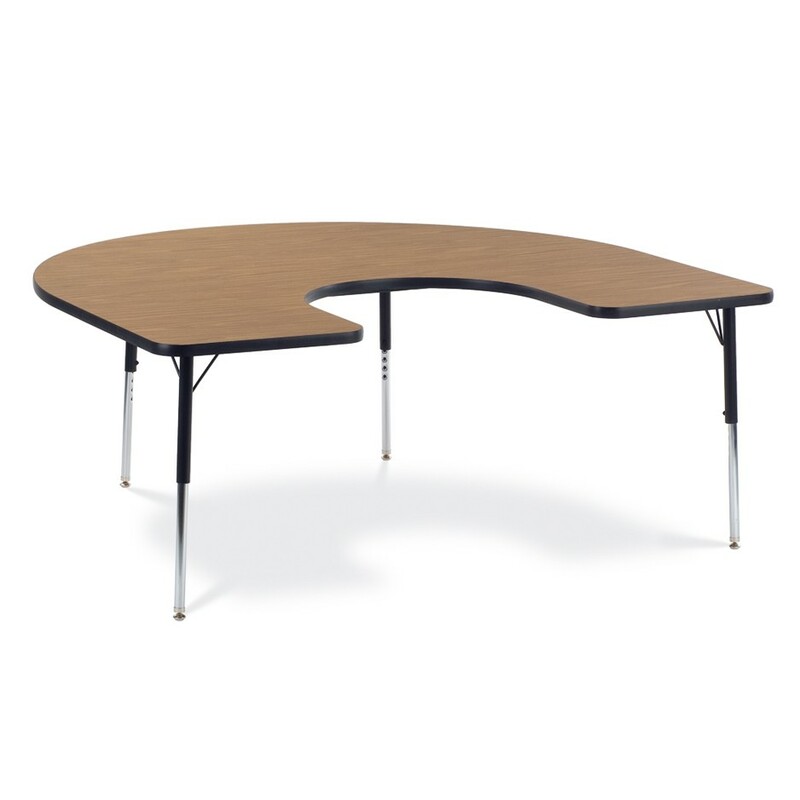 As most activity tables, they are great for instructor usage.The Horseshoe shaped table is one of the most ideal instructional tables due to the center cut out for teachers. 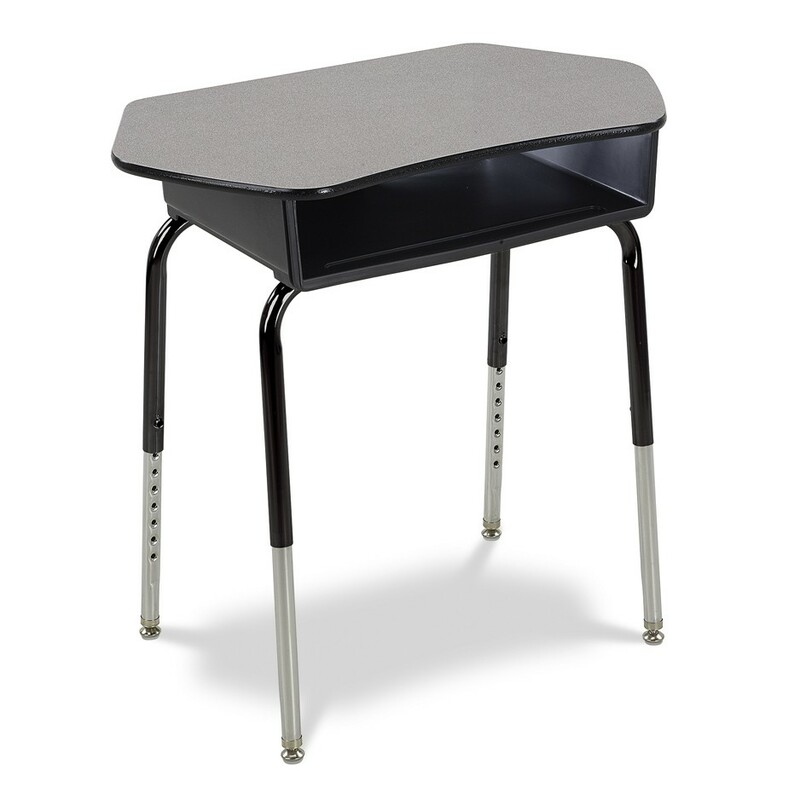 This table can comfortably seat 6 students around and a teacher in the middle, excellent for guided reading and one-on-one math lessons. 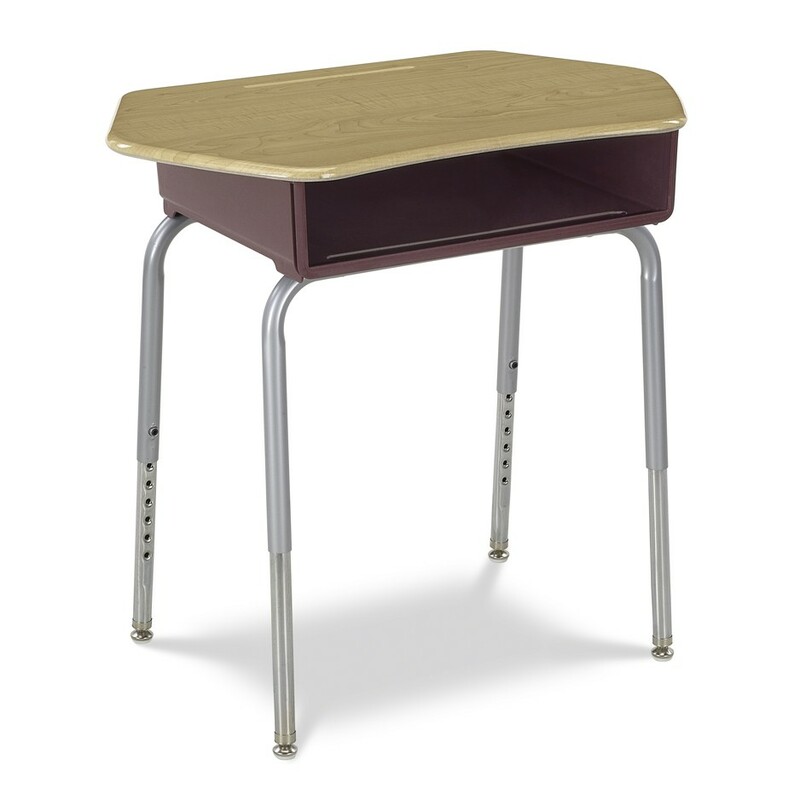 Leg Style Choose an optionEarly Learning 17' - 25"Standard 22" - 30"Wheelchair 26" - 34"Non Adjustable 30"
Early Learning 17" - 25"Early Learning 17' - 25" Standard 22" - 30"Standard 22" - 30" Wheelchair 26" - 34"Wheelchair 26" - 34" Fixed Height 30"Non Adjustable 30"